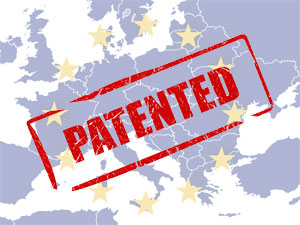 It is common knowledge that the current system of patents in Europe is fine tuned but very expensive as after initial grant of the patent the procedure requires "validation" in all 27 European Countries. This was characterised as "tax on innovation". The new system is expected to lower the fees and costs of registration of patents at least ten fold, making it comparable to that of US and Japan. Innovation is considered a cornerstone of Europe's future growth and many schemes are under consideration and others already implemented with this strategy in mind. Read more on Cyprus Royalty Routing.